Are you one of those people with fond memories of playing The Legend of Zelda? The whole action-adventure game genre was defined by that game, and it was the inspiration for many other action role playing games that followed it. Even today, many game developers are inspired by Zelda, and base their games on similar game play. Examples are Anodyne, Midora, Hyper Light Drifter, Delver’s Drop, Across Age, The Binding of Isaac and many more. Creating such a game seems daunting, but it really isn’t. As a matter of fact, there are many options available on how to create your own Zelda-like game. I will give you the complete overview here. Open Zelda is open source editor in which you can make games in the style of A Link to the Past. It’s made up of 3 programs: the player, quest designer and content package. The player is basically that program that runs the game. 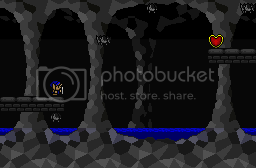 The quest designer contains a sprite and tilemap editor, and allows scripting. And finally the content package contains various scripts and media used by the game. A nice benefit is that it runs on multiple platforms: Windows, Mac OS X and Linux. Open Zelda used to have a big community, but unfortunately it seems to be fading away. The first build of Zelda Classic dates all the way back to 1999. 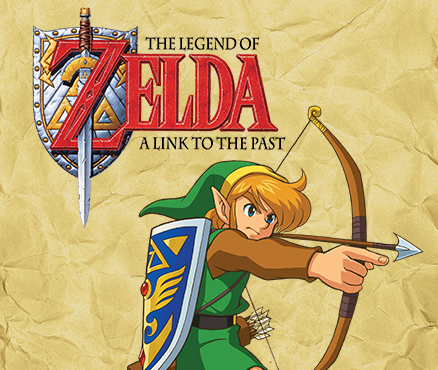 It was initially developed with the intent to create an exact replica of the NES version of The Legend Of Zelda. But the current version is far from limited to it! New quests, items, enemies, etc. can be created. Even custom graphics can be used, as long as they are in 8-bit color. Next to the typical top-down visual style, side-view platform games can also be made with it. Supported platforms are Windows, Mac OS X and Linux. And if you really feel nostalgic, the older DOS versions are still available for download. Solarus is an open-source Action-RPG engine. The Solarus Quest Editor allows you to edit maps, sprites, tilesets, dialogs, scripts, musics and sounds. The LUA scripting language is used for scripting. It’s nice to see that this editor is still actively being updated. Supported platforms are Windows, Mac OS X and Linux. Unfortunately this is for MS Windows only, but with some effort you can port your RPG Maker game to other platforms. And if the list above isn’t enough yet, I’m working on my own tool to create RPG’s, which will include creating action-adventure games like The Legend of Zelda. The cool part is that I support games for mobile platforms (iOS, Android, …), desktop (Windows and Mac OS X) and web using Adobe Flash. But remark that it is still early in development, but any support from you is welcome! Check it out at http://rpgplayground.com.